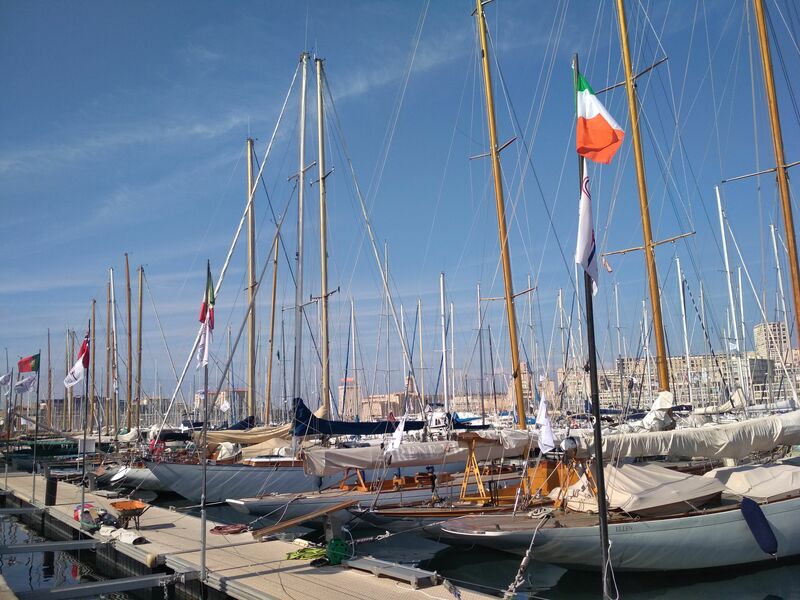 The Old Port harbours some of the most spine-tingling sights that Southern France has to offer. 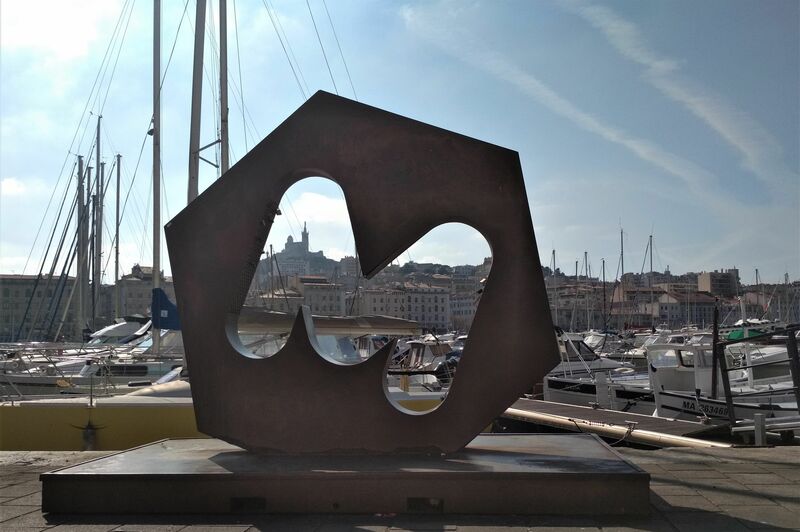 The Old Port is the historic hub of Marseille. Often called the beating heart of the city, its u-shaped promenade offers a welcoming hug of sun-kissed ships, bustling crowds and mouth-watering foods. In the evening, you can watch the sun plunge into the horizon from one of its many restaurants or bars. 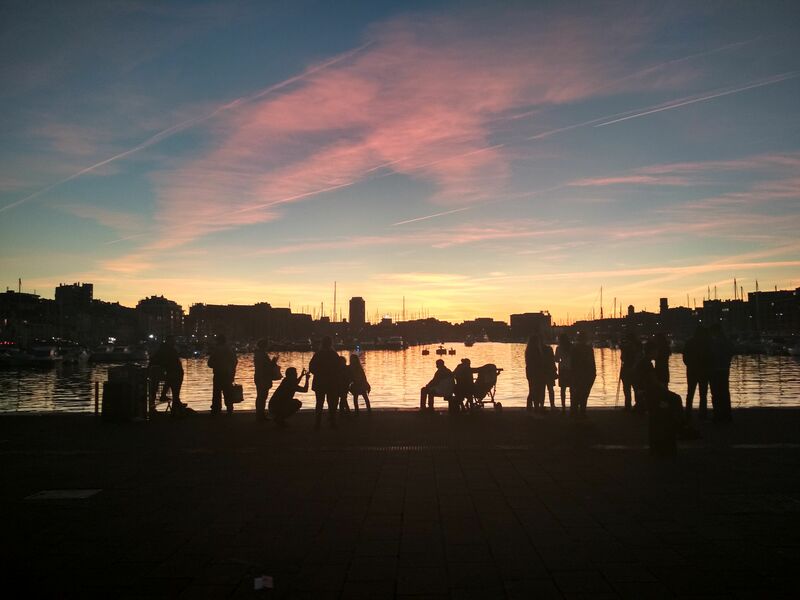 For party-goers, the Old Port even provides an unflinchingly lively night-out, to see you into the morning. 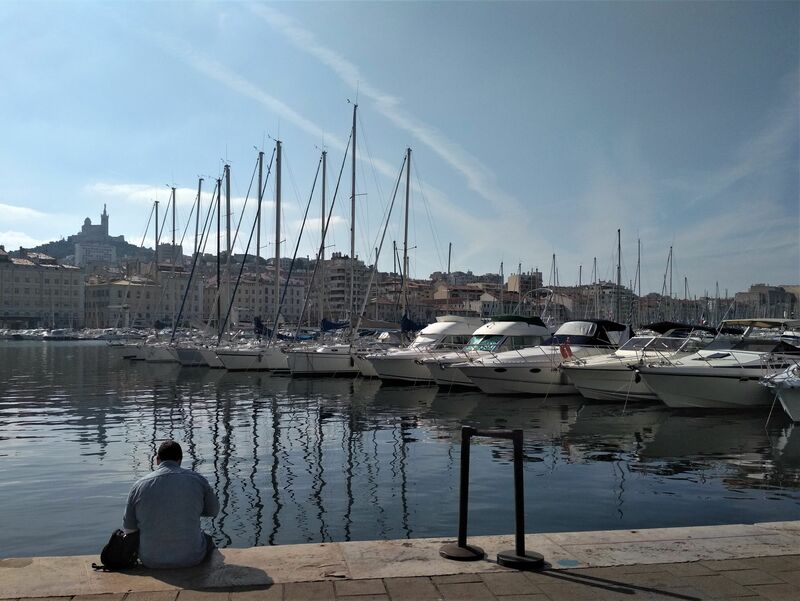 The area is steeped in history stretching back to antiquity founded by Greek settlers from Phocaea (an ancient city located in present-day Turkey) in 600 BC, it served as the main port of Marseille right up until the 19th century. On the orders of King Louis XIV, two formidable forts, Saint-Nicolas Fort and Fort Saint-Jean, have guarded its entrance since the mid 1700s. Unfortunately, the old port was severely damaged during the Second World War and the ‘transbordeur’, a huge aerial ferry and former landmark of the city, was lost. 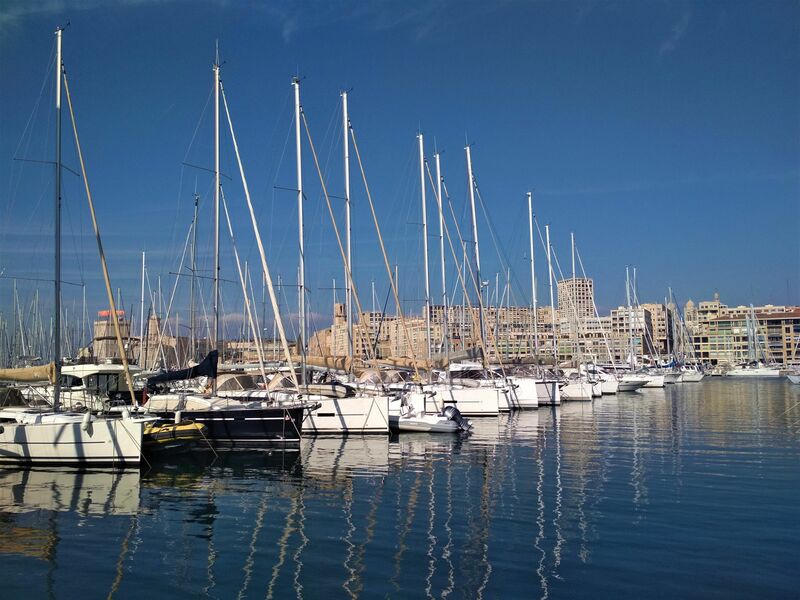 Today, the Old Port is a marina, now only harbouring yachts and humbler fishing boats. Alongside the vibrant local fish market, you can take a boat trip to nearby islands scattered the French coast. There’s also a stainless steel sun canopy which looms impressively over the Bay. It was designed by the British architect Norman Foster and stands as a heart-stopping monument to crown any snaps of this unforgettably picturesque port.